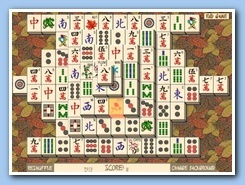 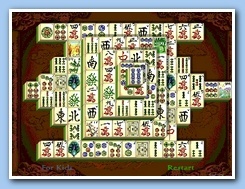 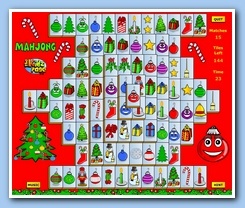 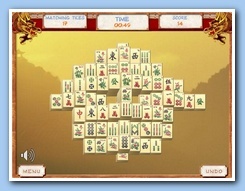 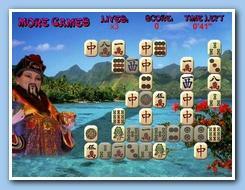 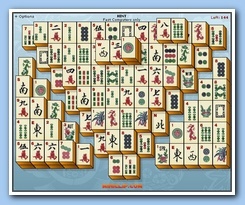 Love Ancient Tripeaks and Mahjong? 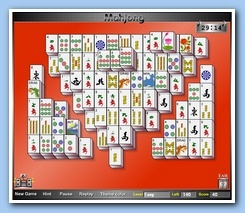 Then hold on to your hat because here comes Ancient Tri-Jong. 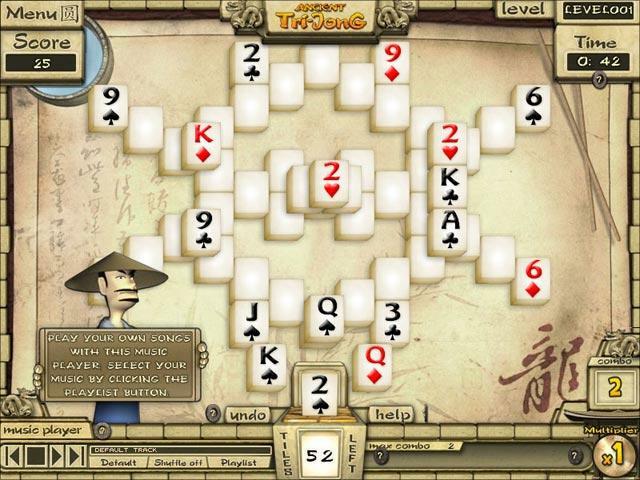 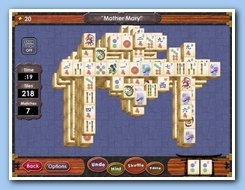 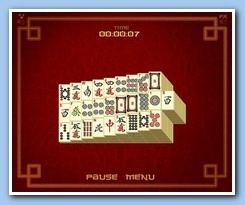 With all the best features from the award winning Ancient Tripeaks game and with the fun loving style of Mahjong, Ancient Tri-Jong is sure to be a hit among Solitaire and Mahjong players alike. 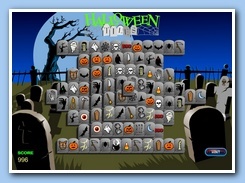 Explore 15 quests and 150 levels in this addictive and unique twist of 2 classic games.